Thanksgiving is around the corner, which means one of the busiest travel times of the year is in full swing. SAN DIEGO (CBS 8) - Thanksgiving is around the corner, which means one of the busiest travel times of the year is in full swing. More than 50,000 passengers will be flying in and out of Lindbergh Field on its busiest days this week, which are Monday, Tuesday and Sunday. 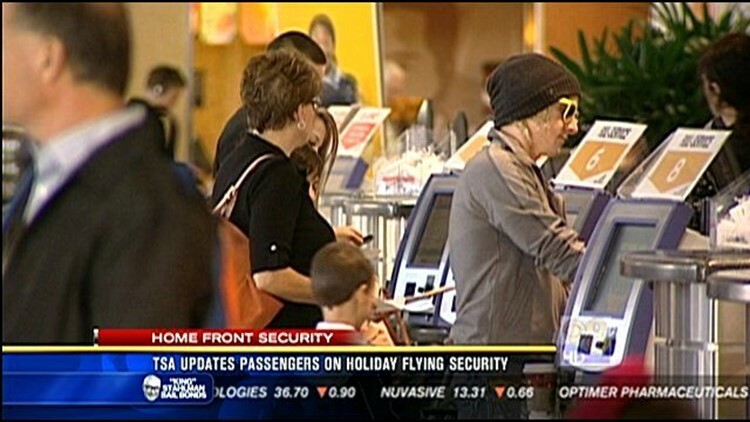 In this News 8 video story, Rekha Muddaraj talks to TSA and Lindbergh Field officials, who have some helpful tips to make holiday travel a little easier.